Action Pathways employees receive a number of benefits to ensure their personal health and general well-being is a priority. 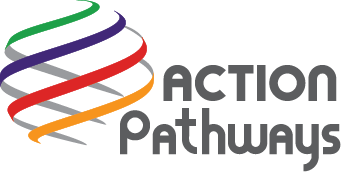 At Action Pathways, we care about each individual and strive to provide services that will positively affect the lives of the individuals that share their dedication and passion with our agency. Please direct all applications to the attention of Human Resources. Open recruitment positions may be closed at any time without notice. Incomplete applications will not be considered for employment! Applications and resumes are only accepted when a vacancy exists. Find your path of action.